Your research is important to you and its important to us. There are several styles of homogenizers on the market and it certainly is possible to find a less expensive setup, however you would be sacrificing the quality of the unit and ultimately the effectiveness of the homogenizing on your valuable sample and research. What does PRO Scientific know about homogenizing? PRO Scientific Engineers have over 30 years experience manufacturing homogenizing equipment. PRO Scientific Inc. is a global leader in the manufacturing and distribution of high quality homogenizing equipment. Located in Oxford Connecticut, our woman-owned, company was founded and incorporated in 1992 with its initial product line of high-speed homogenizing equipment by leaders who already possessed business, manufacturing and engineering experience with another North American homogenizing company. It was our founders’ dedication to responding to their customer’s demands and providing a higher precision homogenizing product that led to the incorporation of PRO Scientific. From sub-cellular analysis to high volume applications, PRO Scientific homogenizers have been the industry leader for over two decades. 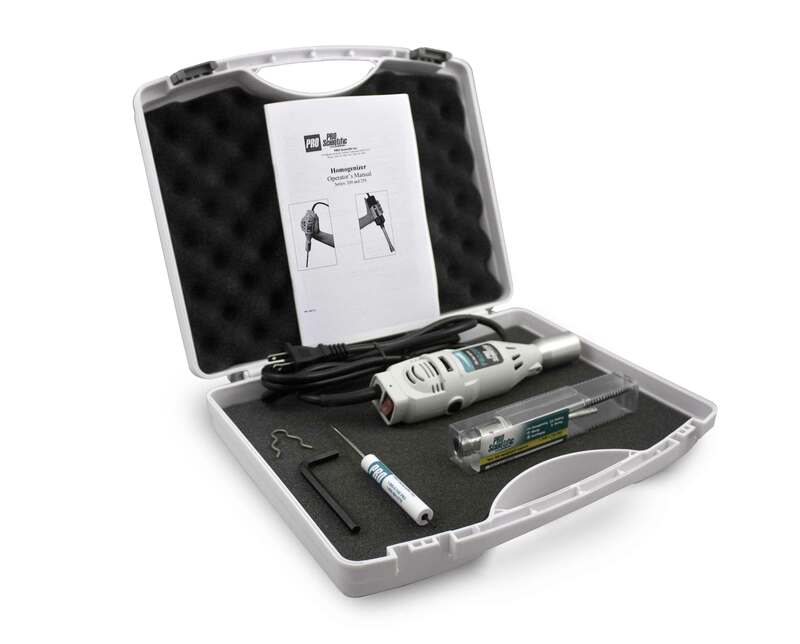 We didn’t just create a small-handheld homogenizer overnight and start selling it. Nor do we import a homogenizer with our name on it from an overseas company. We know our market and our customers and what you need. 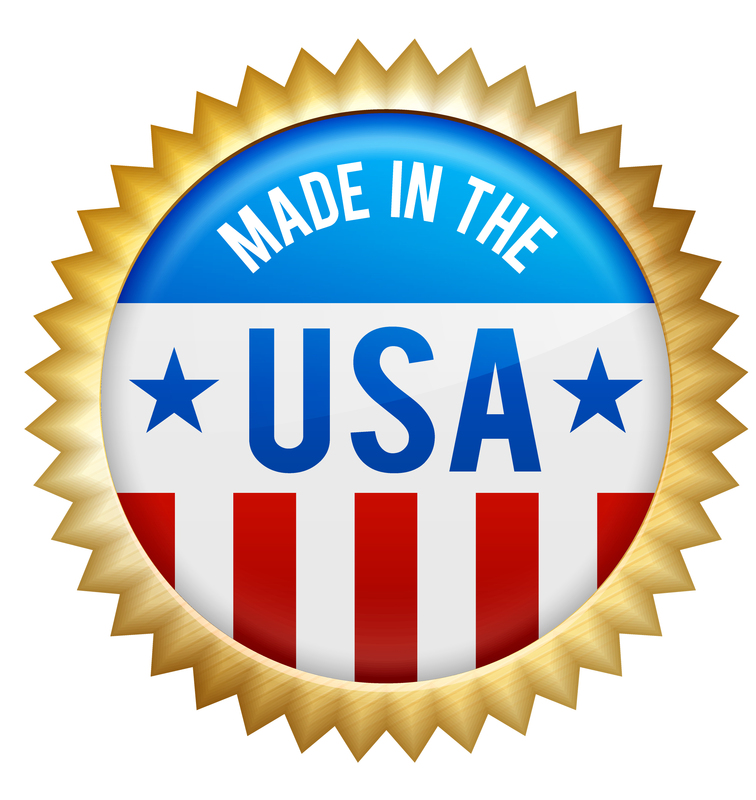 All products manufactured and distributed by PRO Scientific are manufactured in the USA and backed with years of technical experience and unmatched customer support. We are the manufacturer and we are the service provider for your homogenizers. Often you might find very similar looking homogenizer motor units on the market. However, while the motors themselves may be similar it is the generator/probe where the biggest differences occur. Our generator probes are key to our homogenizing equipment and feature the utmost in precision engineering. We feature a dual bearing design unlike other competitors which have only one or even no bearings. The benefit of this dual bearing design is to protect the more expensive components of the generator (i.e. the shaft and blade) at high speeds. PRO generator probes are manufactured out of 316 stainless steel for the utmost in chemical compatibility. Crafted for a very narrow/tight clearance between the inner rotating shaft and outer tube/chamber, which allows for quick, effective and repetitive processing, meaning you will get the results you want each and every time. Created to be anti-foaming in design and are very easy to take apart and clean in between samples, a simple unscrewing of the top set screw allows for disassembly. Appropriate cleaning procedures include chemically cleaning, autoclaving and flaming. Complete replacement parts for the generator are available, thereby extending the life of this valuable piece of equipment. Our equipment is built to last. Unlike some other less expensive options where you have to pay to replace the equipment time after time. PRO homogenizer motors and generator probes are covered by a full 2 year parts and labor warranty. PRO Scientific has options for ALL your homogenizing needs both for today and tomorrow. From micro to multi-liter and low viscosity to high viscosity, we have units and accessories to handle it all. And the best part…all of our accessories are compatible with the ENTIRE range of PRO Homogenizers. 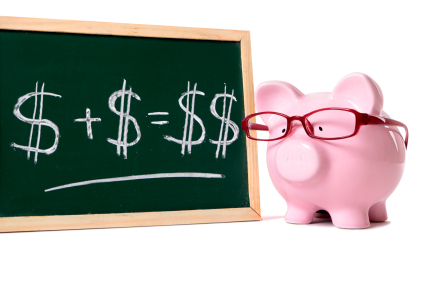 PRO Scientific provides economical options. PRO is the only manufacturer that takes the guess work out of picking a homogenizing package…just tell us your sample, tube size, how many samples per process day, and if you have a cross contamination concern and we should be able to recommend one of our twelve economical packages. Click here to select a homogenizer package that best suit your needs.